The Piuma is a aluminum shift knob that offers outstanding performance. The counter-sunk “rivet” design sheds weight and helps increase grip. 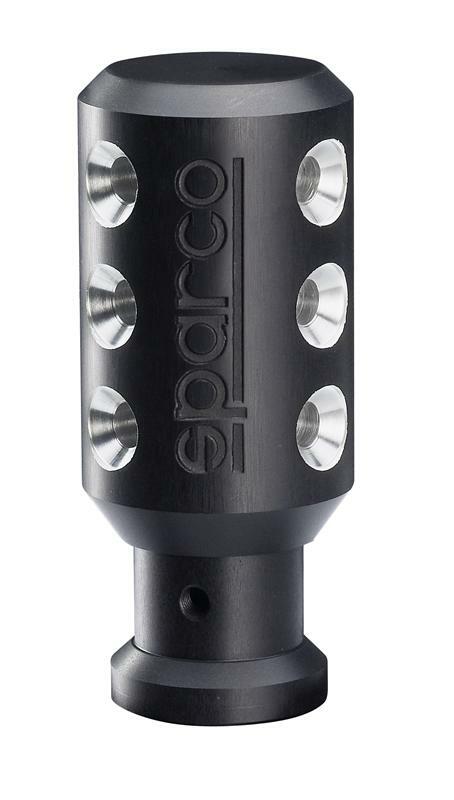 Each knob is engraved with the Sparco logo. Available in silver and black.